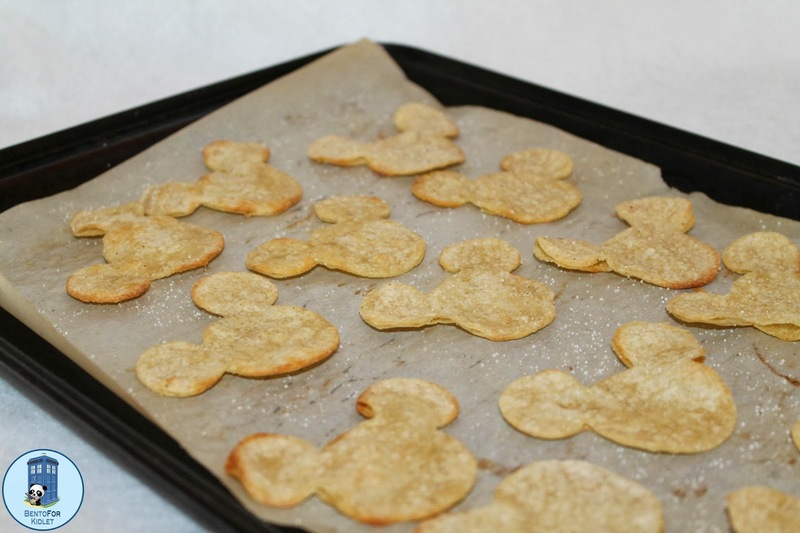 We are so excited to be hosting an @Home Celebrations #DisneySide party tonight! We are celebrating my mom's 59th birthday Disney style. 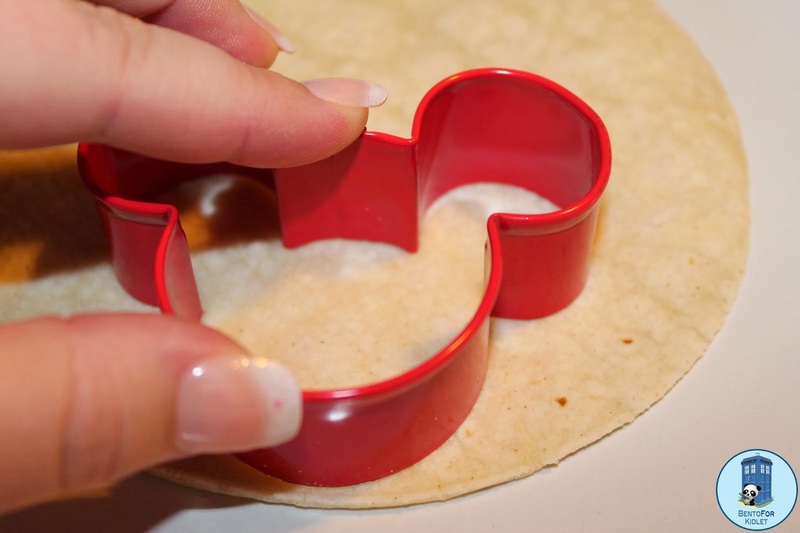 We're going to be having taco salad for dinner so I used some cute Mickey Mouse cookie cutters I received to make delicious baked tortilla chips. 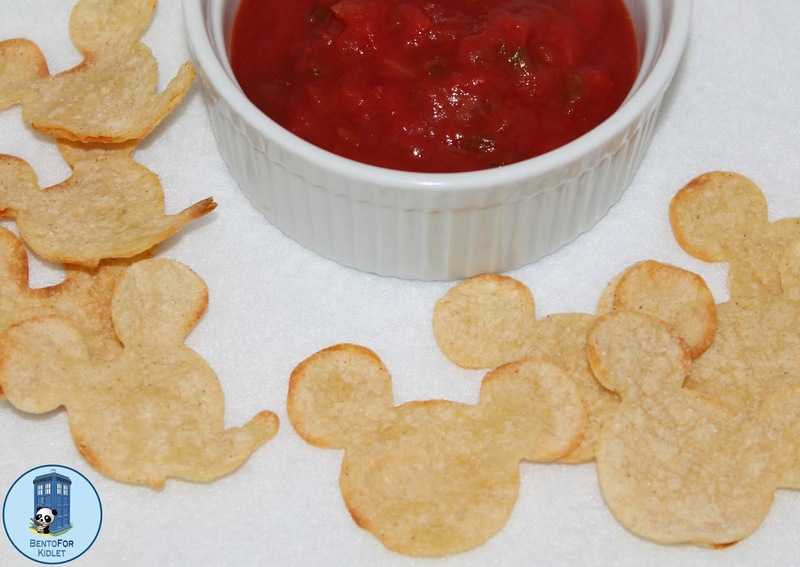 These chips are super easy to make and add an adorable touch to your party or everyday meal! 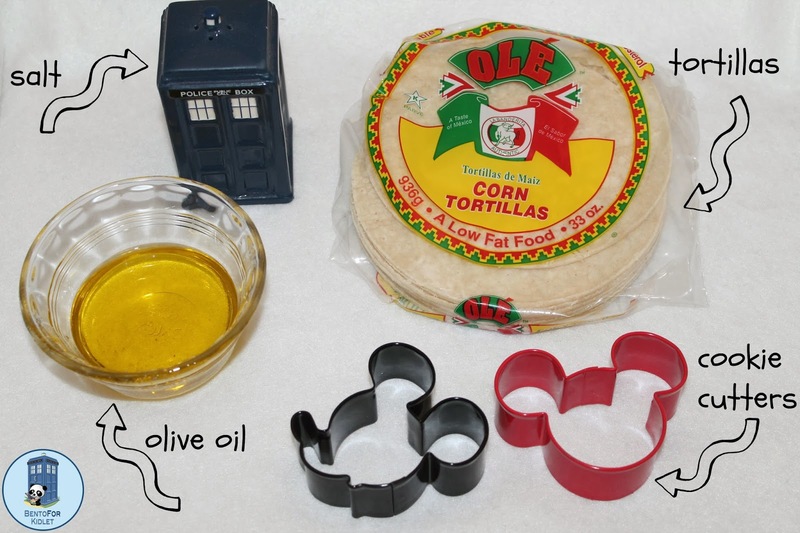 Here is what you will need to make the chips: Tortillas, salt, olive oil, and cookie cutters. 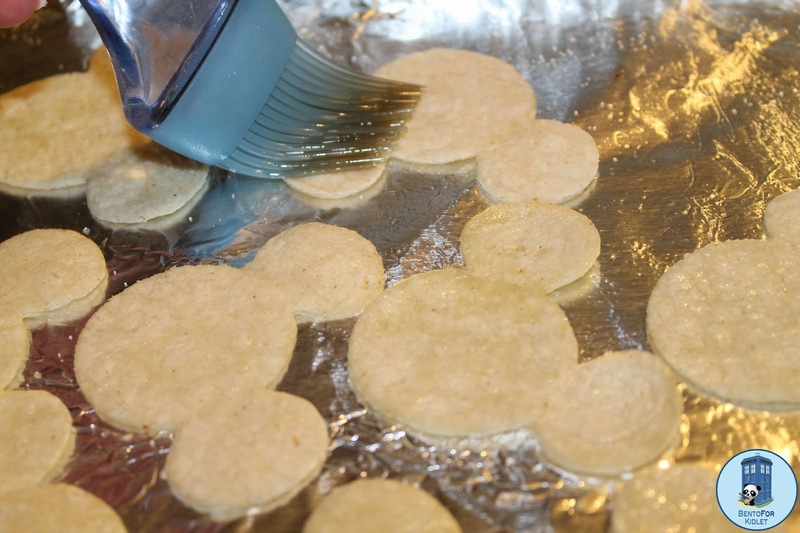 Use your cookie cutter to cut shapes out of the tortillas. 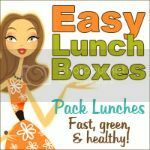 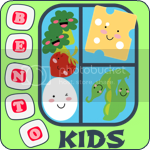 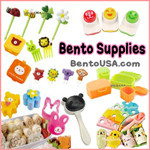 These look delicious and so much fun to eat!